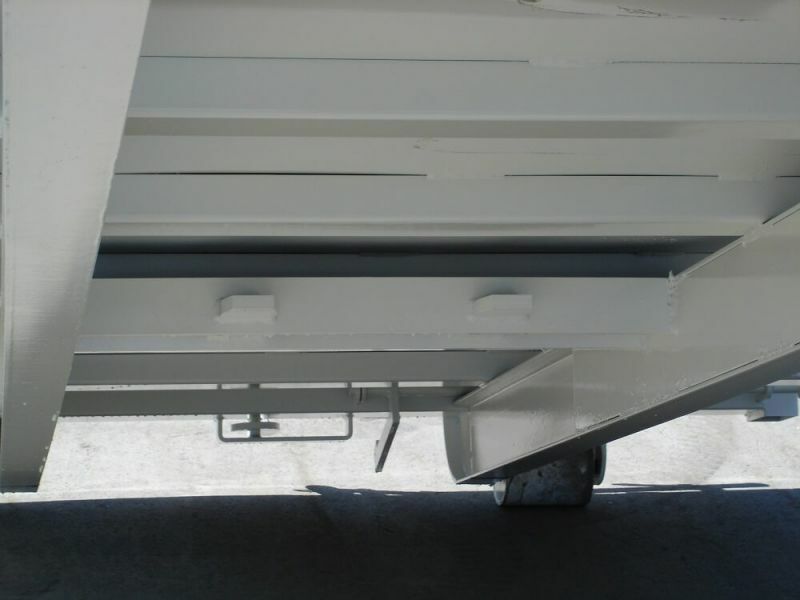 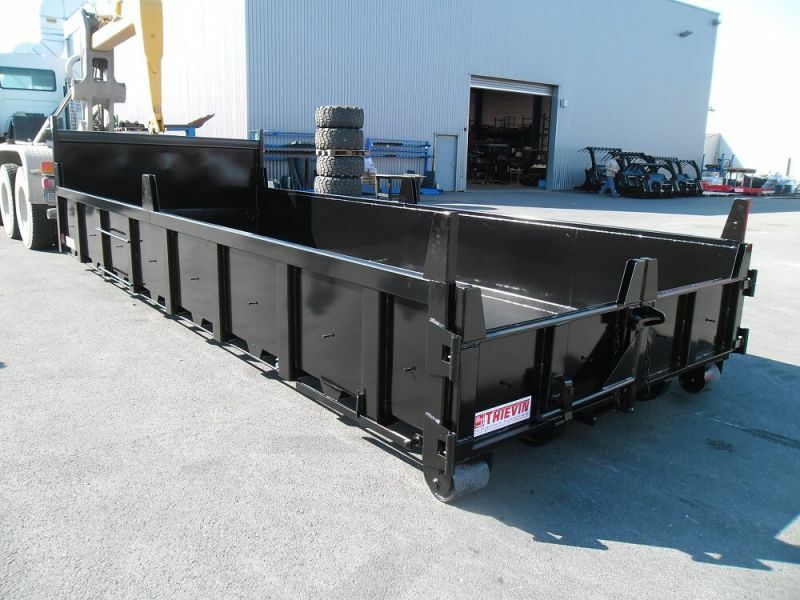 The Taylor company offers class 2 fold-down Rails steel trays, Manual and removable. 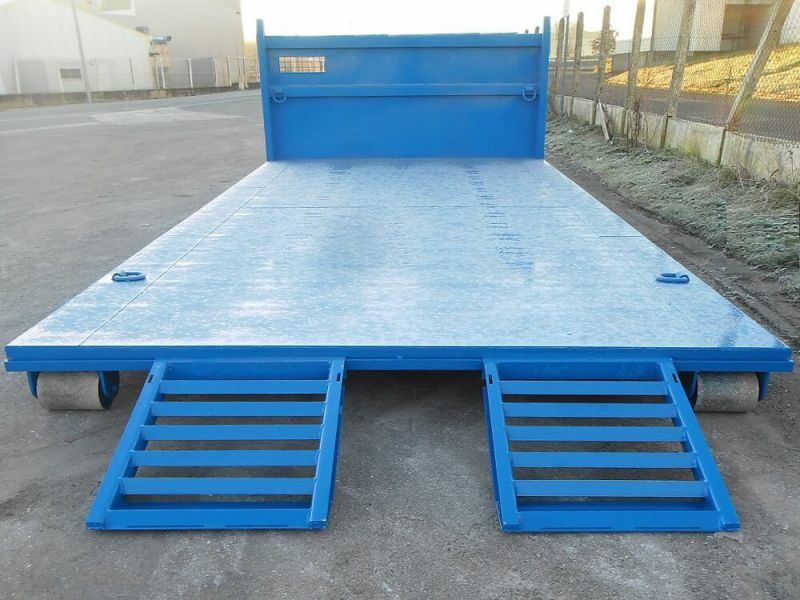 This plateau is intended for side loading and will offer you great flexibility of use, in the configuration set for example. 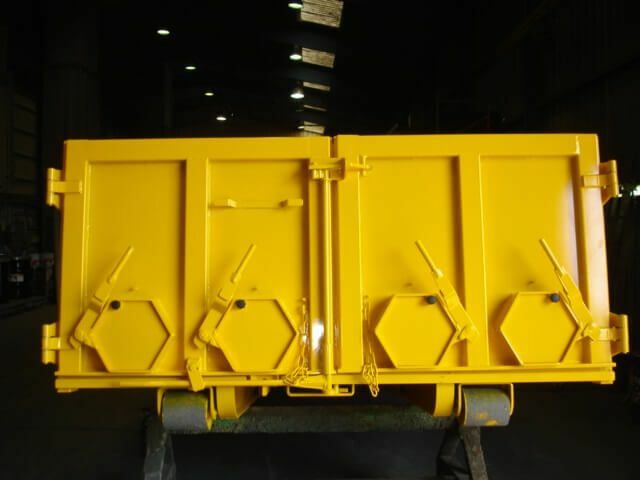 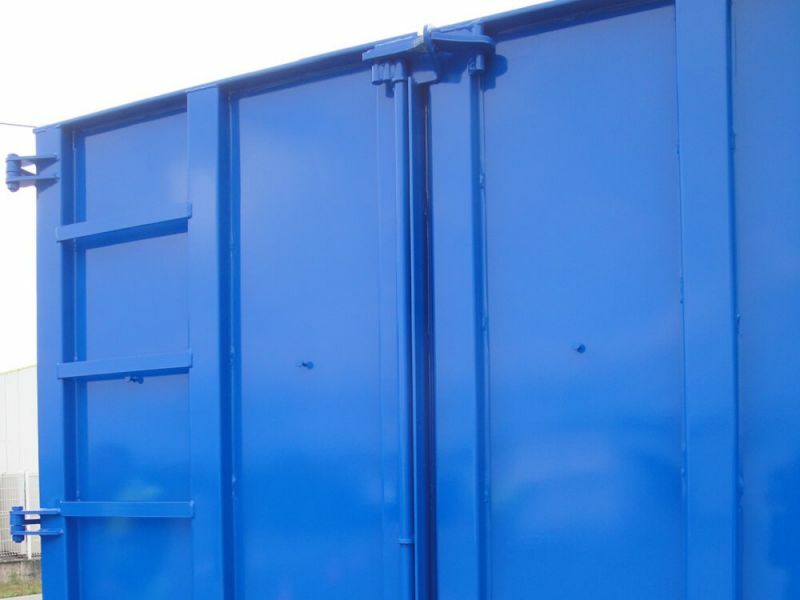 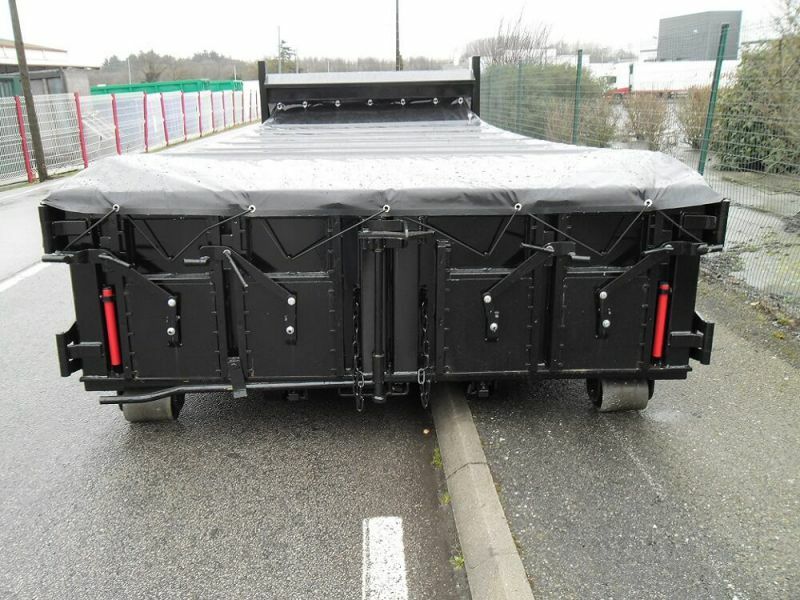 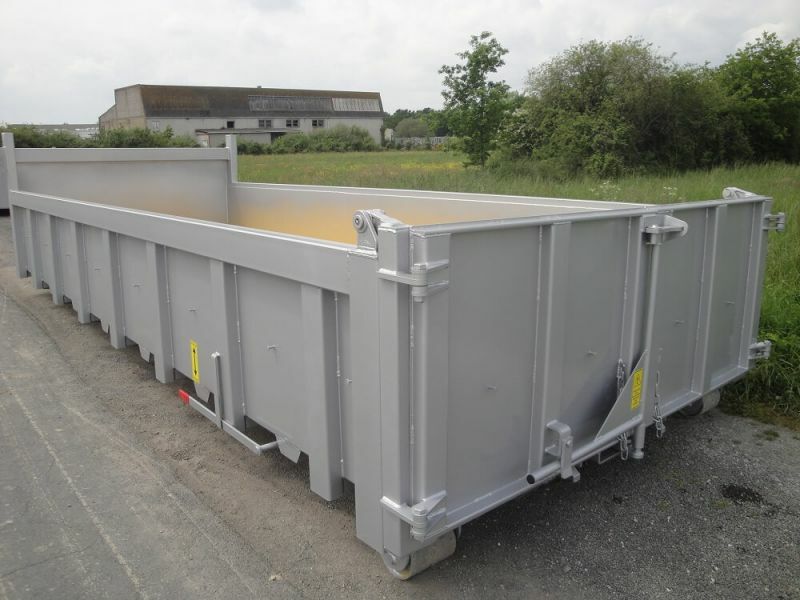 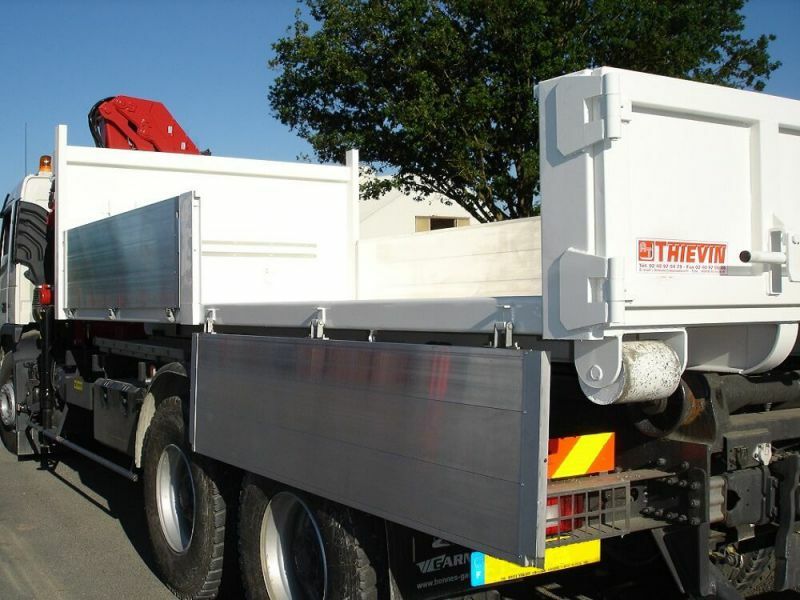 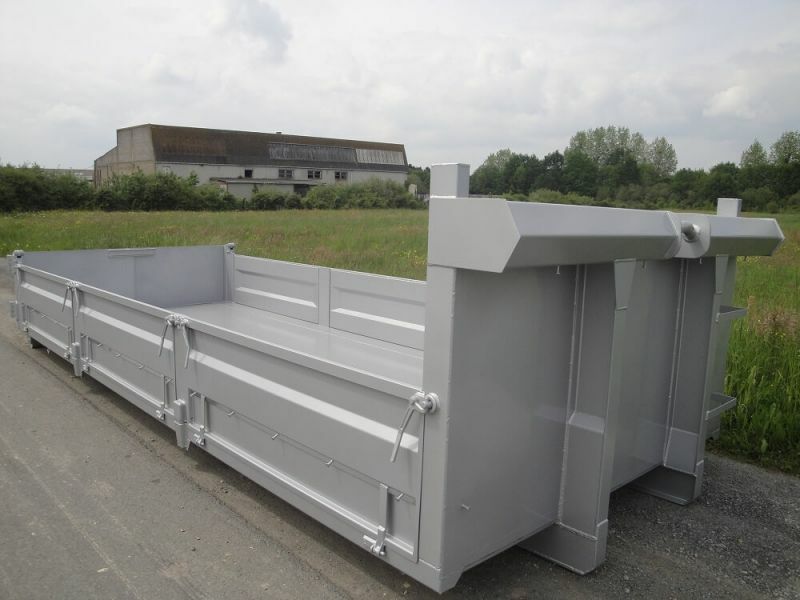 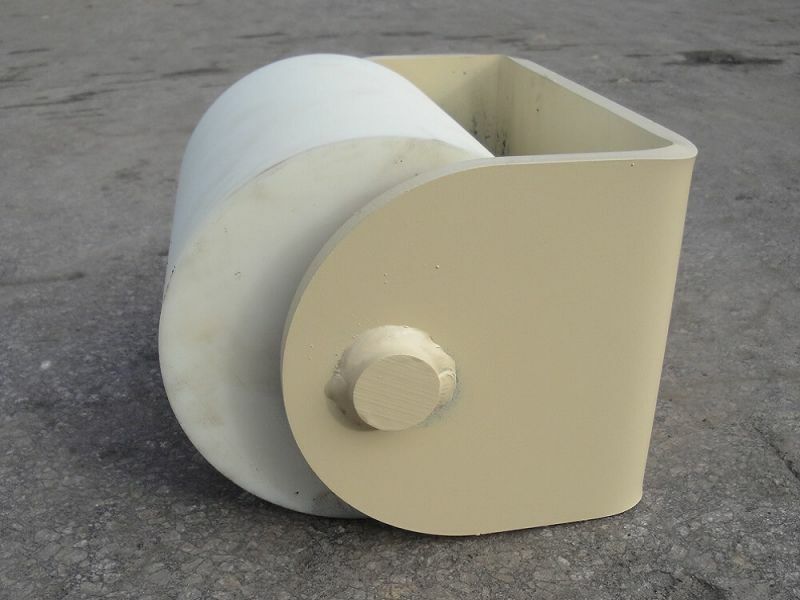 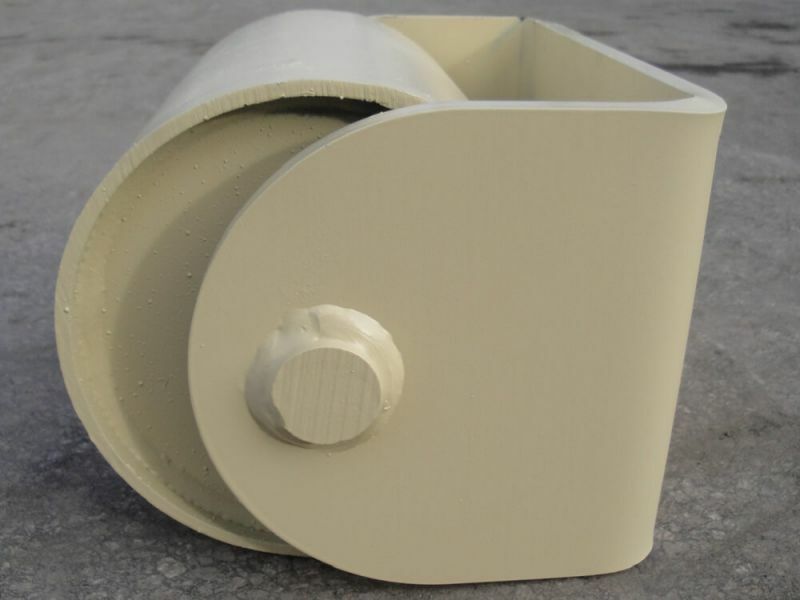 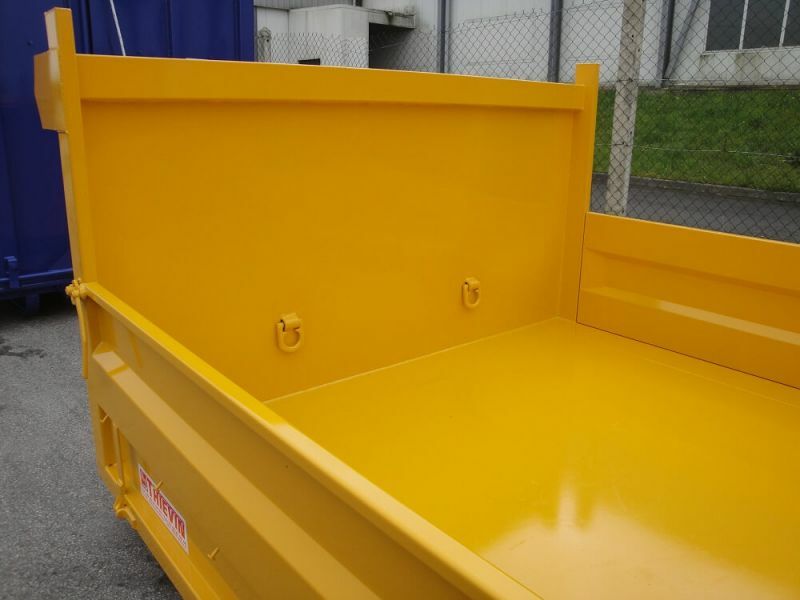 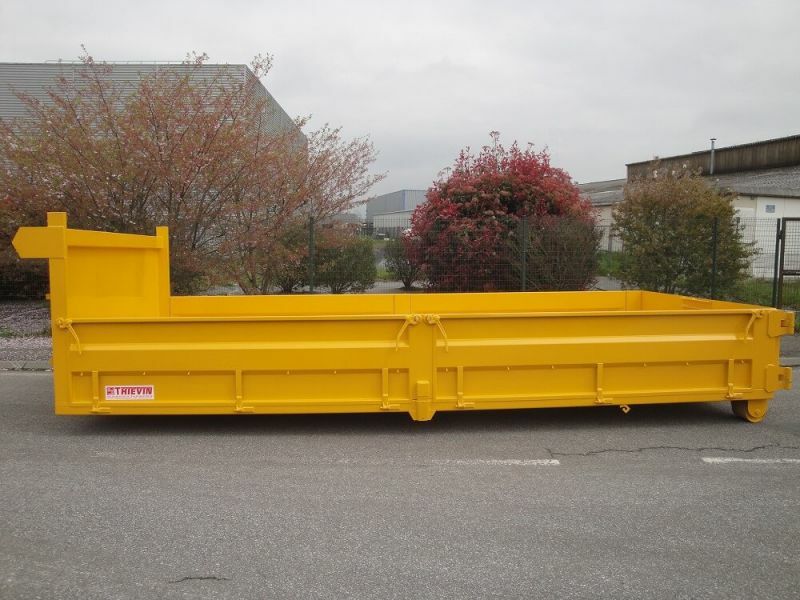 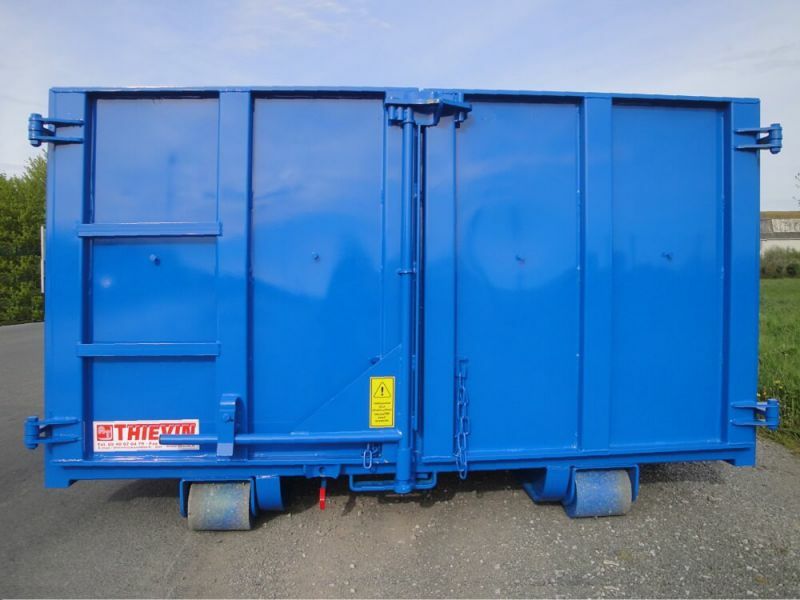 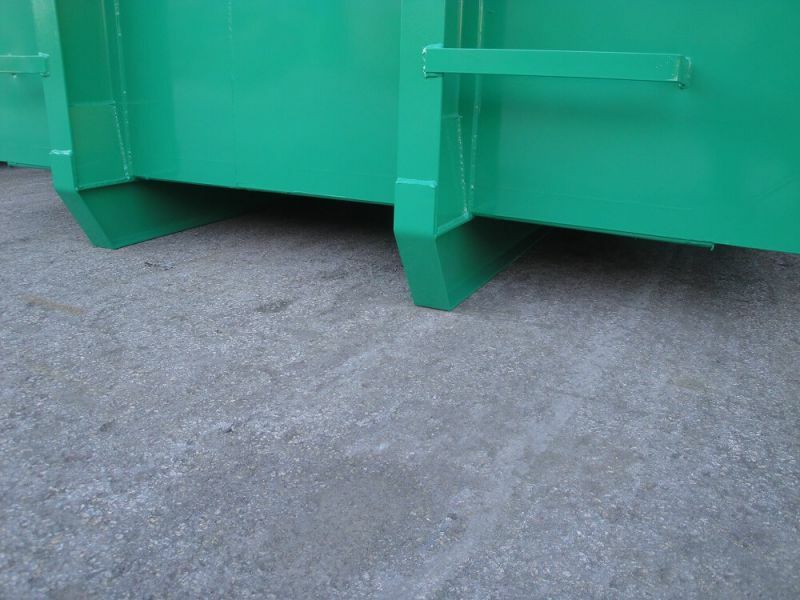 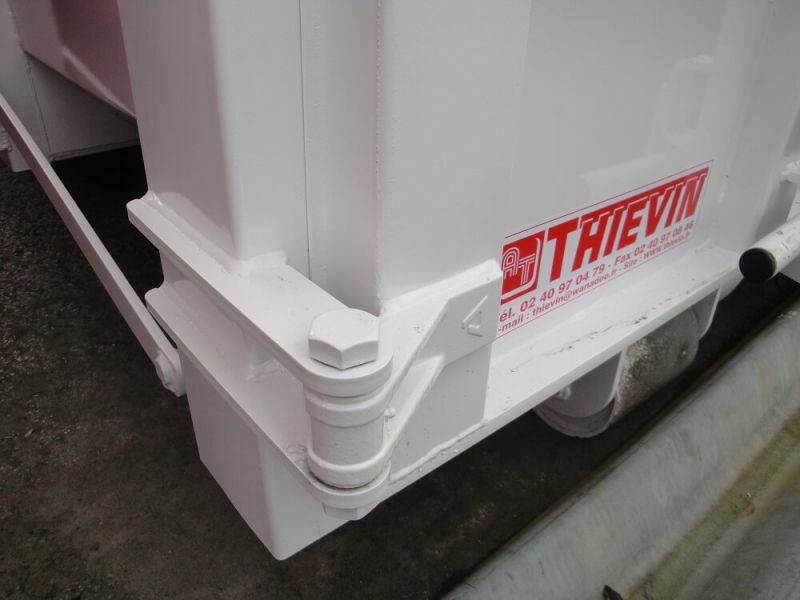 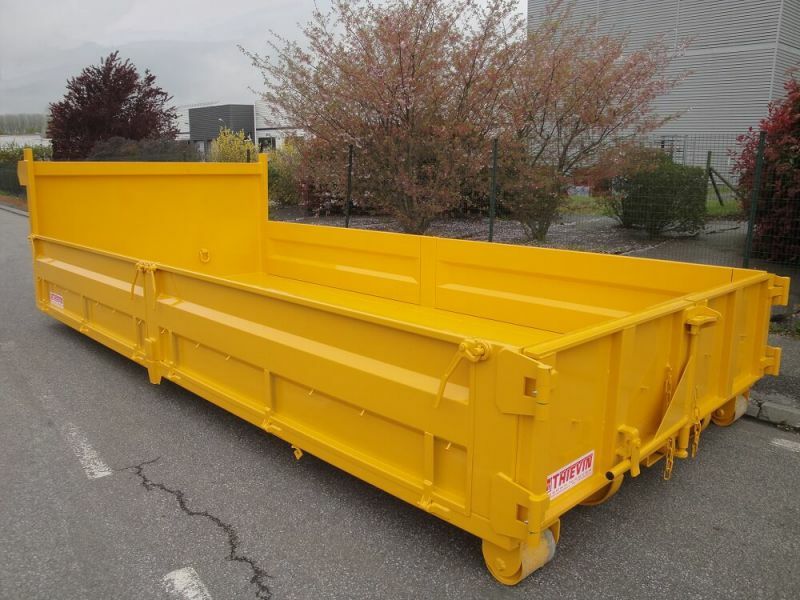 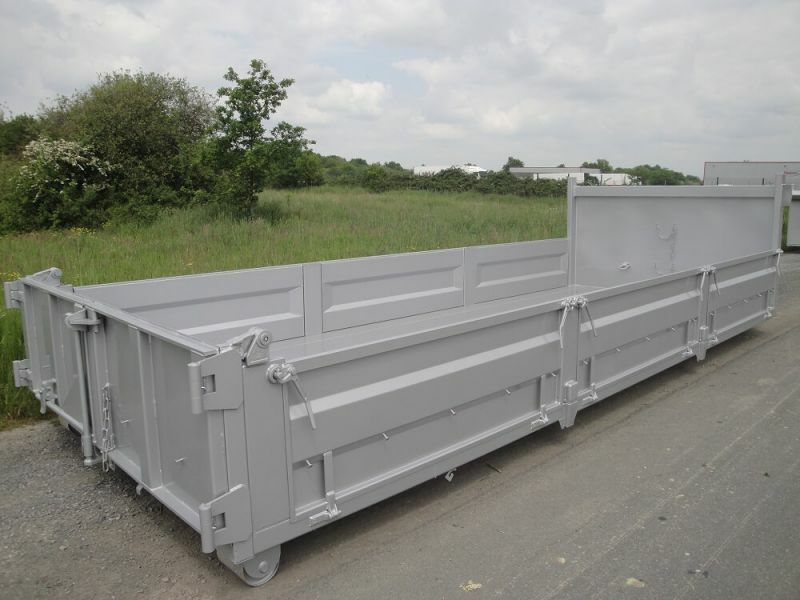 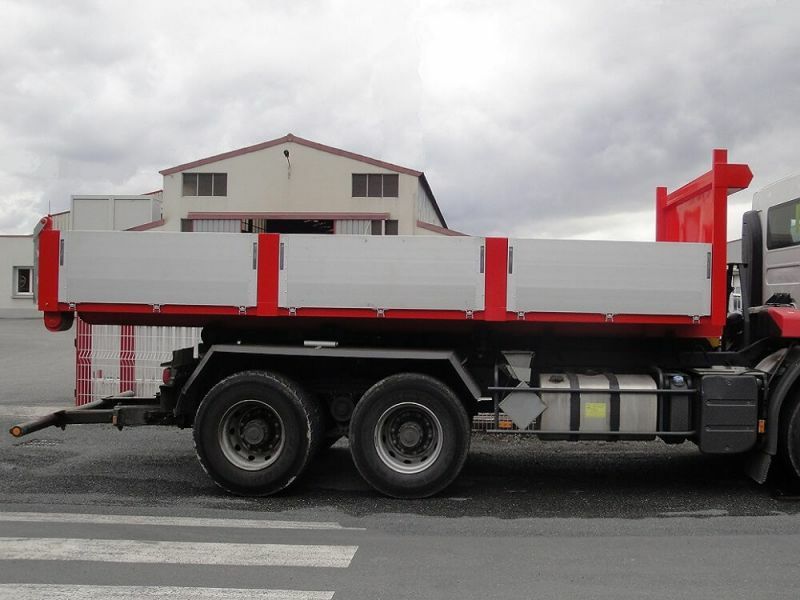 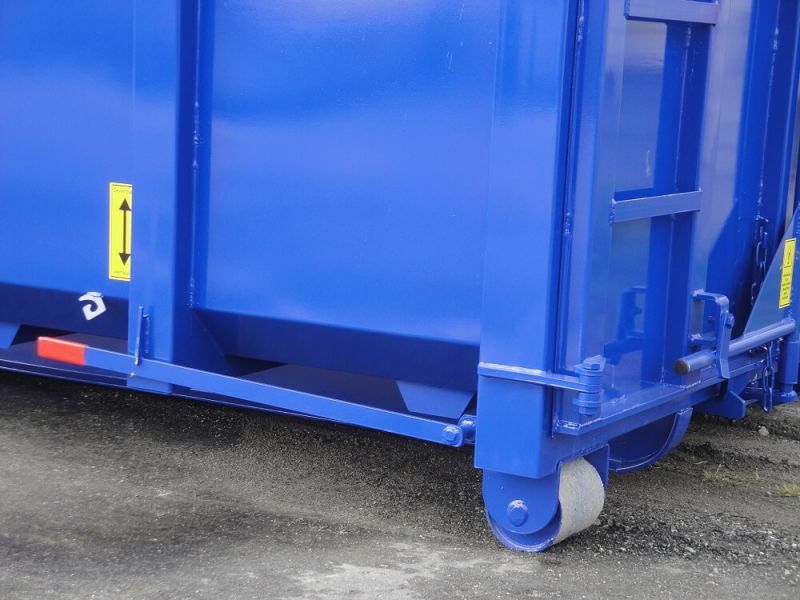 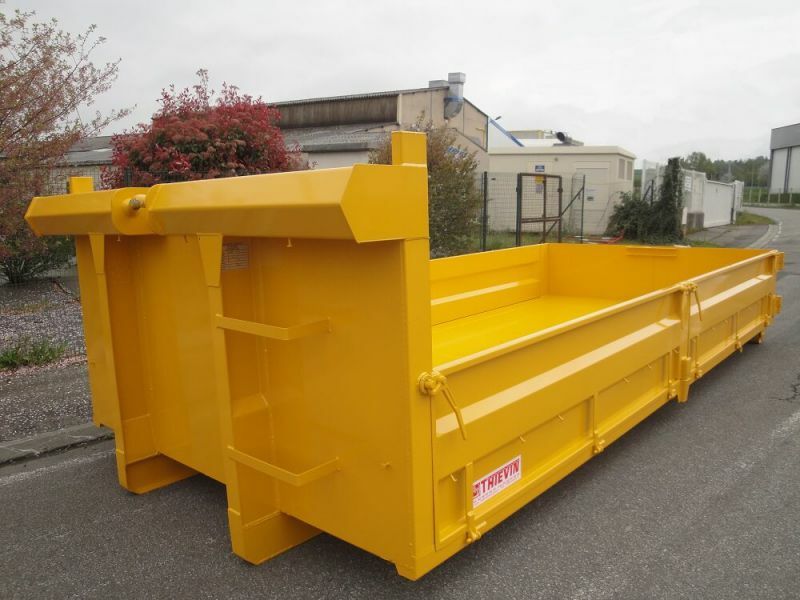 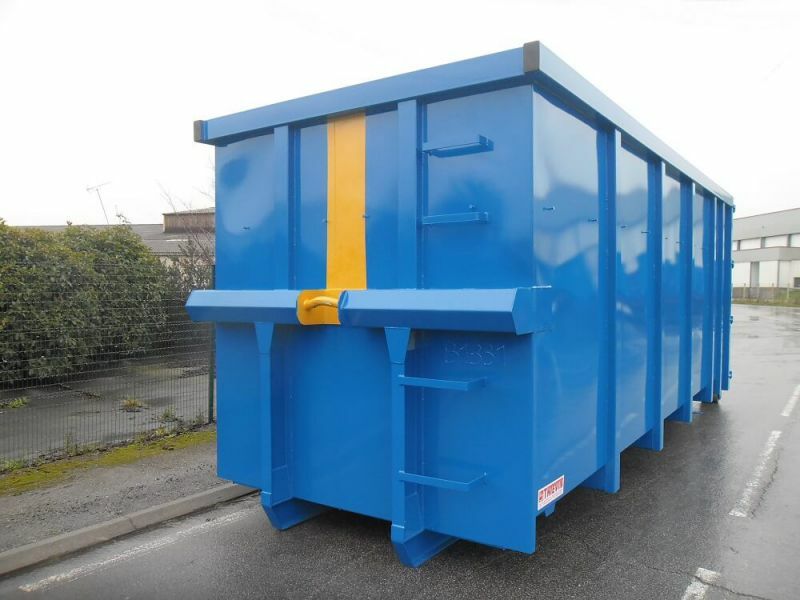 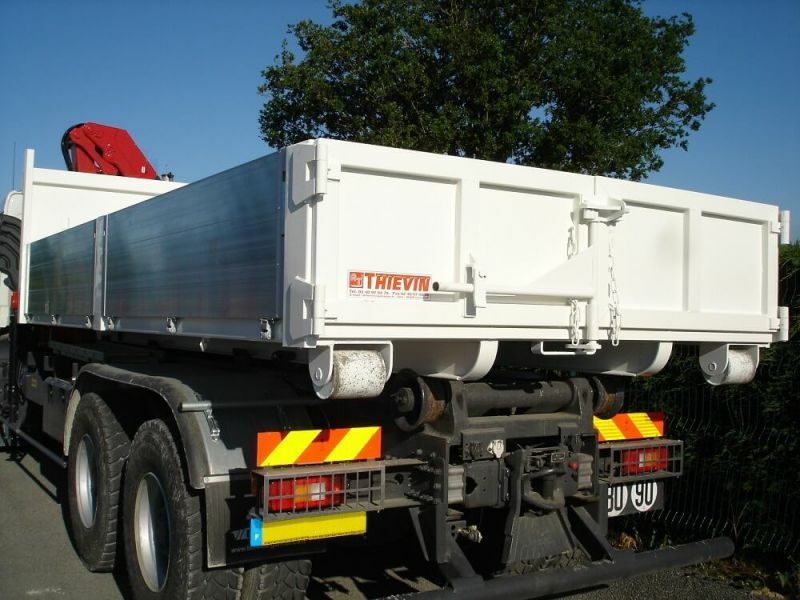 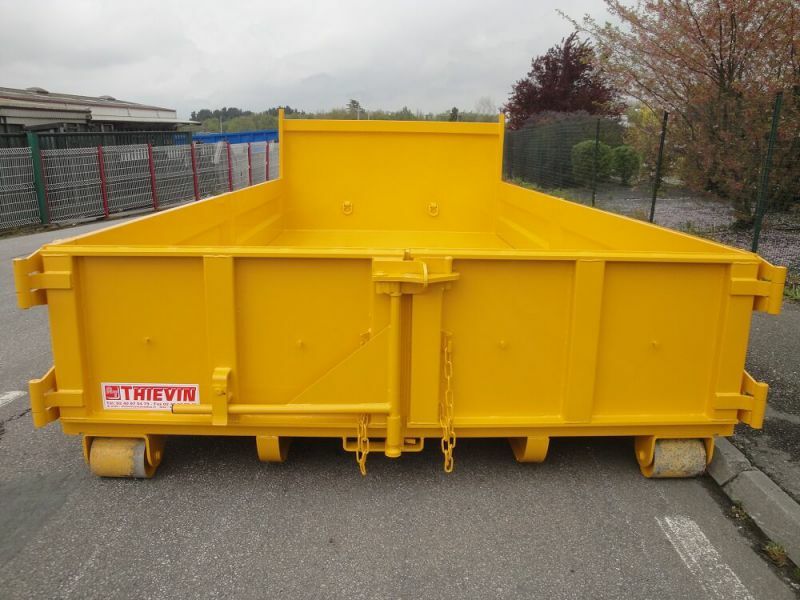 It is suitable for the transport of pallets in the public transport sector. 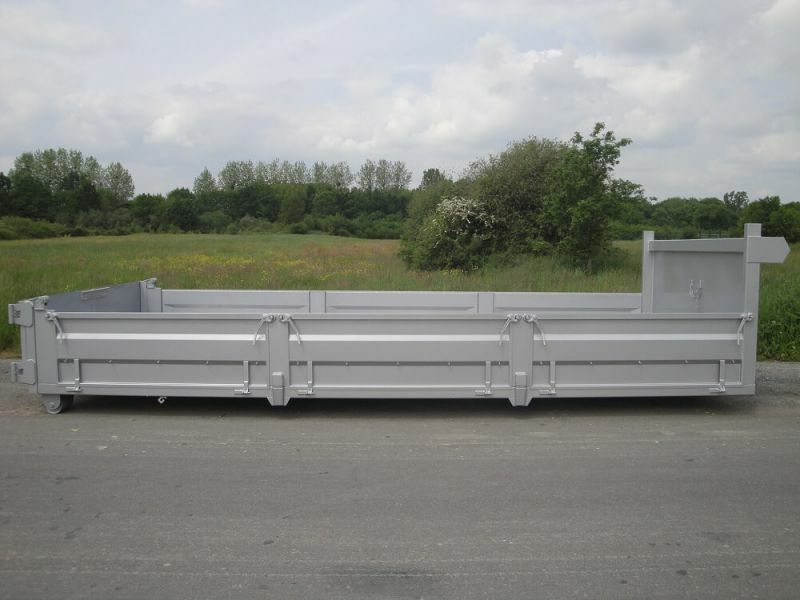 We can offer you lighter Rails in aluminium trays.